How much do our expectations shape our experience? 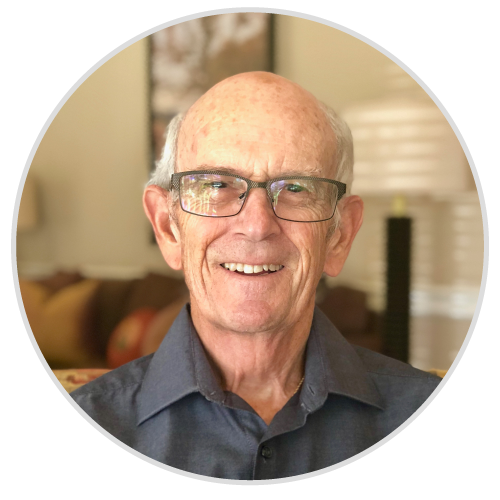 According to Chris Berdik, the way our brains obsessively focus on unknown future outcomes can have huge effects on reality and perception, and it can work for you or against you. 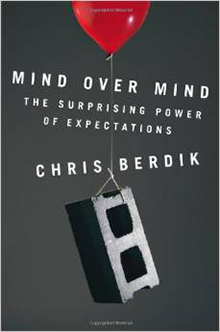 Berdik delves into neuroscience, history, anecdote, and psychology to seek answers to how and why expectations affect us—and how we can harness their power to improve our lives.